JoeBae.com approached us for a redesign of their current site. 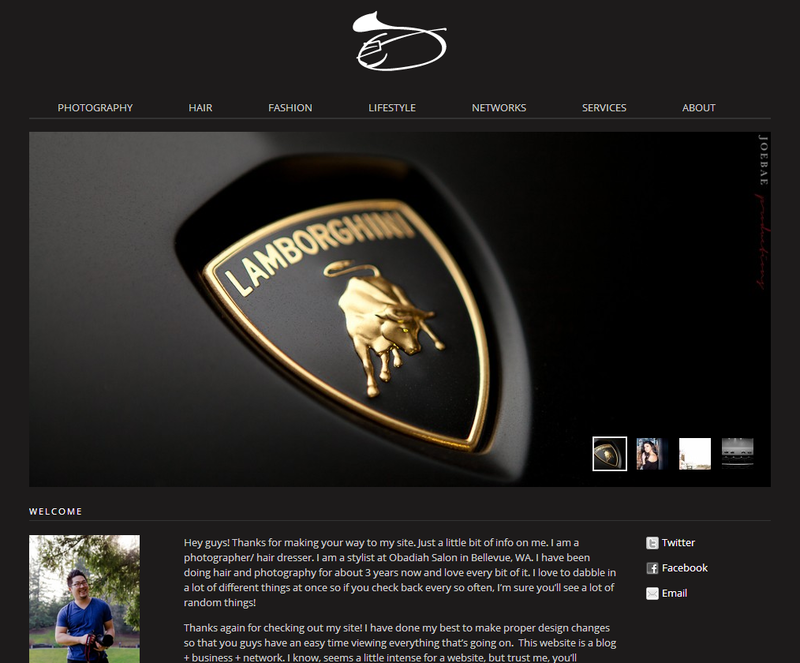 It was a simple blog using a pretty popular WordPress theme. But he wanted something more customized and something that didn’t look like a blog. Also, he wanted to highlight a couple of different services that he offered. We design, developed and make it into a customize WordPress theme, so that he could update the backend just as he had done before. 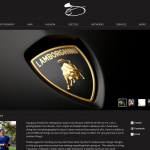 Every element of the site is customizable from the backend, making it very easy to update. Some of the customized backend features were multiple sliders and a CMS for the networks page.